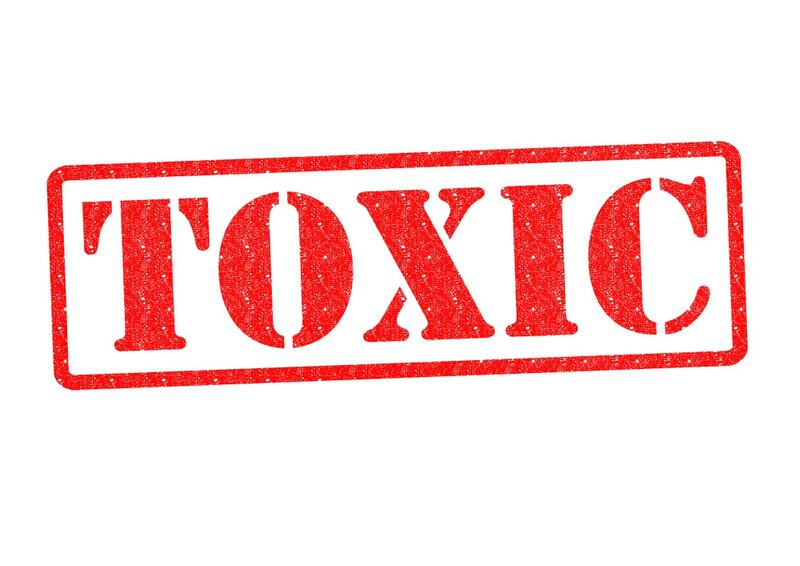 On September 27, 2018, the Environmental Protection Agency (EPA) released a final fees rule under the Toxic Substances Control Act (TSCA). The rule will allow fees obtained from chemical manufacturers to be used toward procedures for creating risk analysis for chemicals, reviewing and processing toxicity and exposure information for certain chemicals, examining Confidential Business Information, and rendering decisions about the safety of new chemicals in an expedient manner prior to their release into the marketplace. The final rule will become effective the day after it is published in the Federal Register and the fee regulations will be applicable for qualifying events that occur on or after October 1, 2018. Manufacturers who submit certain documentation to the EPA must remit payment under the TSCA. The EPA is authorized to collect payment (under TSCA Sections 4,5 and 6) from manufacturers and processors who: (i) are required to submit specific information, (ii) present information related to the manufacturing of a new chemical or an alternative use for a chemical, or (iii) produce a chemical substance that must undergo a risk analysis, including an evaluation that is initiated by the manufacturer. The EPA is required to oversee that fees are adequate to collect 25 percent of the costs to the EPA in implementing certain functions authorized by the TSCA by adjusting fees every three years beginning in 2019. The EPA must confer with manufacturers and processors prior to enacting new fees or amending current fees. The fees to be collected are intended to contribute to the costs of administering activities authorized under the TSCA. There are eight fee categories. These cover section 4 activities which include test orders, test rules, and enforceable consent agreements; section 5 activities which include notices and exemptions; and section 6 activities which include EPA and manufacturer-initiated risk evaluations for chemicals on the TSCA Work Plan and manufacturer evaluations not on the TSCA Work Plan. While the EPA has the authorization to collect fees from both manufacturers and processors under the final rule, fee collection activities will focus primarily on manufacturers. Processors will be required to pay fees only under specific circumstances as specified in the rule. The reasoning for directing fee collection efforts to manufacturers, according to the EPA, is that it is the most direct way to determine fees for risk analysis and other testing. The EPA also expects that manufacturers will require processors to defray some of their costs. For additional information on fees, please see TSCA Administration Fees Structure.